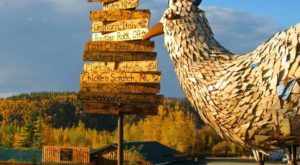 Alaska has many small towns and villages, and each of them is full of amazing things to recommend. Nestled inside the Northern Passage, Skagway shines bright with hidden treasures. If you’re looking for your next weekend getaway, we can’t say enough great things about how magical Skagway is. It may small, but this is definitely one of the best tiny towns in Alaska. Approaching Skagway from the Canadian border, you can drive in on the Klondike Highway. This parallels the route gold prospectors took from Skagway to Dawson City, Yukon during the Klondike Gold Rush. 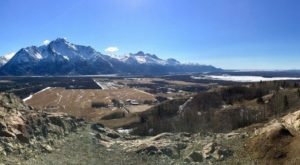 The highway runs through the town of Carcross and passes lakes, glaciers, and waterfalls. 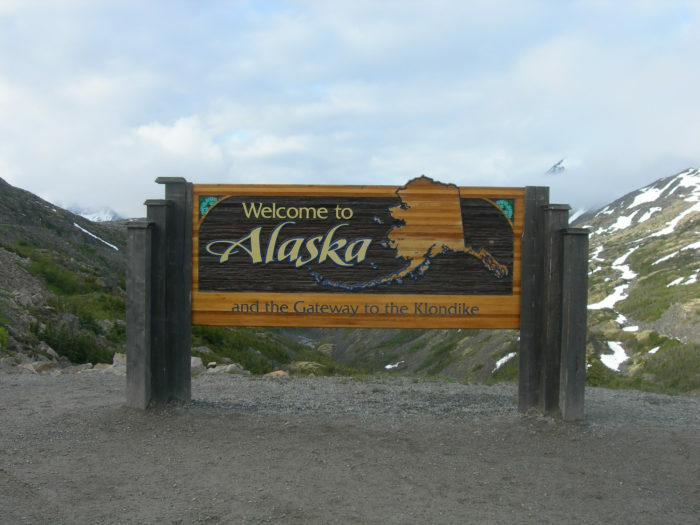 The route is simply stunning, and a Welcome to Alaska sign greets you at the peak of the summit! Another popular route into Skagway is by ship. 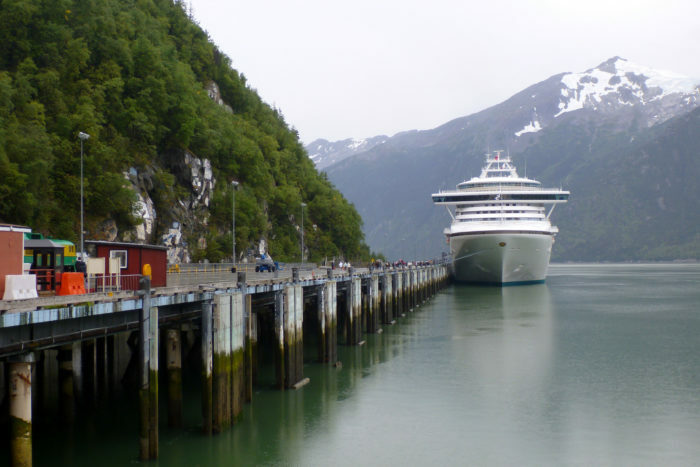 In most summer visitor's cases, the cruise lines deliver them at Skagway's port. For most Alaskans, the Alaska Marine Highway will bring you here! Their fleet of ferries are large enough to carry your car, as well. For those traveling from Juneau or Haines, there is also the Alaska Fjordlines, a high-speed ferry that runs seasonally. 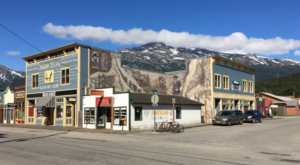 Downtown Skagway is a treat to behold. Strolling through downtown feels like entering into the past. Skagway was founded in 1897, and in the next year, the population swelled to almost 10,000 people. Stroll Main, State, or Broadway Streets today, and you will be treated to an Old Wild West feel. 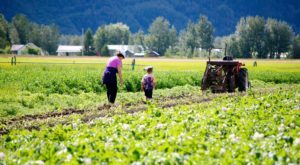 Skagway is bustling all summer long, filled with many fun things to do! Don't forget to duck in to the Klondike Gold Rush National Historical Park Visitor Center. 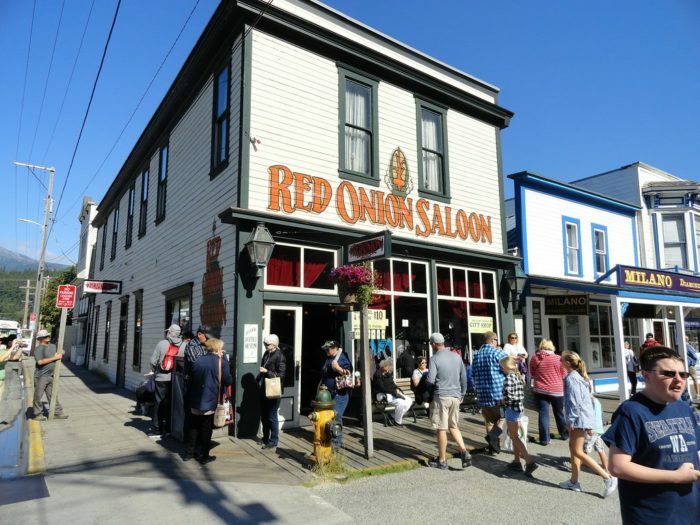 Downtown has quite a few must-sees, including the famous Red Onion Saloon. The Red Onion Saloon, built in 1897, was one of the finest brothels in town. Offering a fantastic restaurant and bar, as well as the Brothel Museum, you can happily spend a few hours exploring some of the history of this great town. 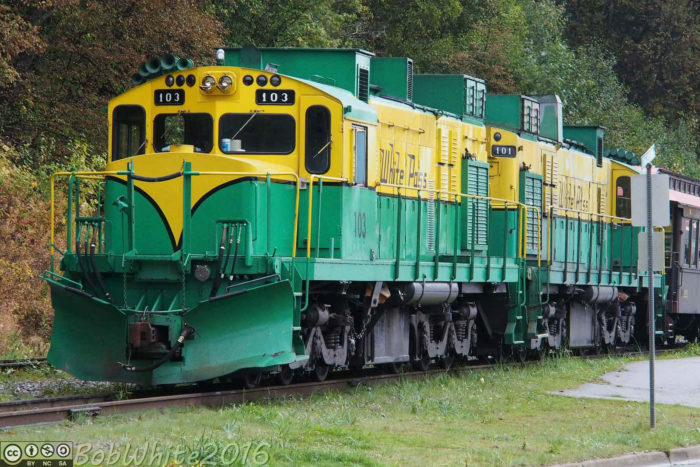 One of every visitor's favorite things to do, the White Pass & Yukon Route Railroad, a Scenic Railway of the World. This railway was designated an International Historic Civil Engineering Landmark. This title is shared with only 35 others in the entire world, including the Eiffel Tower, Statue of Liberty and the Panama Canal. The train offers routes you can use the train to travel to your destination, or you can opt to take a day trip! The White Pass Summit Excursion is an incredibly popular 40 mile round trip, summiting the 2,865 foot White Pass and taking in the stunning scenery. 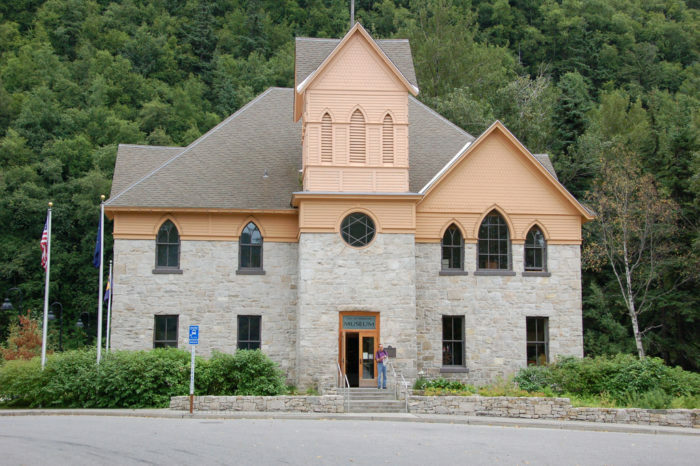 Don't forget to visit Skagway's Museum, whose building was originally the McCabe College building. After closing as a school in 1901, it's had a historic history including serving as a US Court House and jail until 1956. The City of Skagway then purchased it, where it now serves as City Hall and the Skagway Museum. 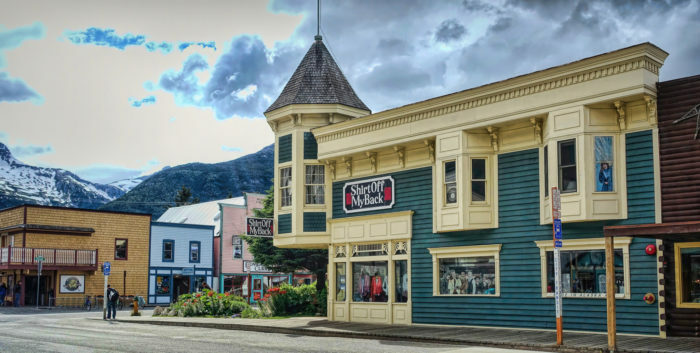 Expect to find it filled with items from Skagway's unique history, including artifacts, photographs, and historical records. 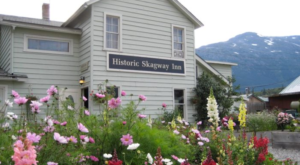 The Historic Skagway Inn has been in operation since 1897. Throughout its years it has worn many hats. Originally operating as a brothel, a family residence, then a boarding house, it is now finally a Frontier Country Inn. The Skagway Inn Bed and Breakfast offers an upscale dining option, as well as luxurious accommodations. 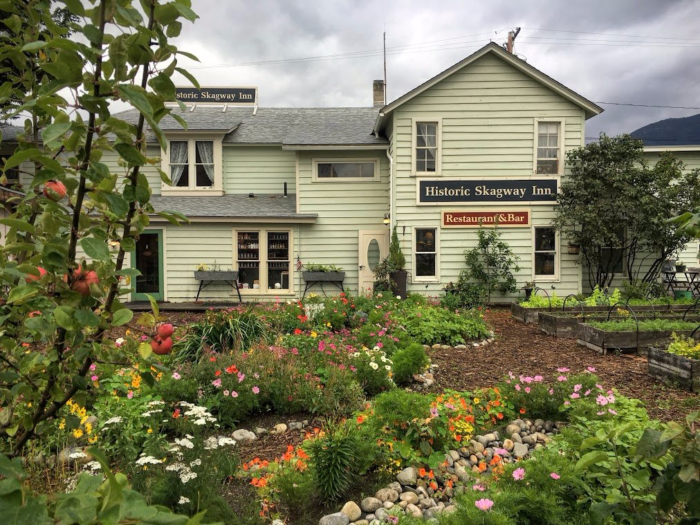 It would be easy to relax into this beautiful inn as you explored surrounding Skagway! 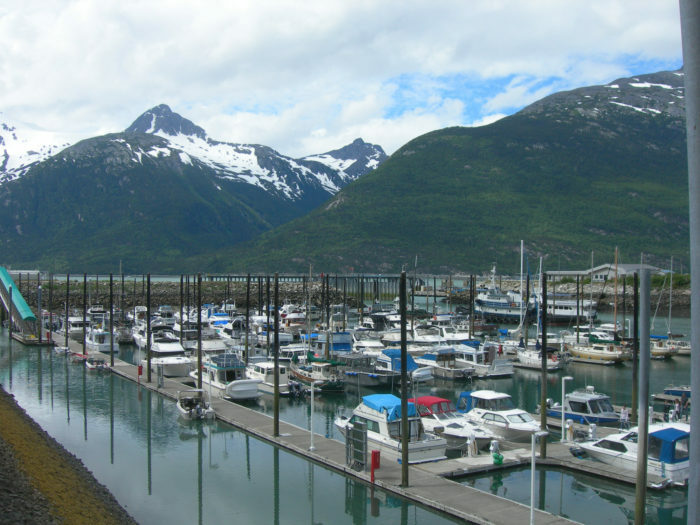 The Skagway Boat Harbor is the hub of downtown Skagway. Offering incredible fishing and boat excursions, the harbor is usually filled with those heading out for a fabulous day trip! 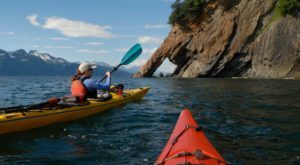 Don't forget to take a motorized raft to explore the Lynn Canal! As the deepest and longest fjord in North America, its natural beauty will leave you stunned- especially while gazing at the orcas swimming beside you, or taking a look at the glaciers around you! 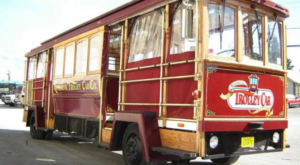 As one of the best-kept secrets in Alaska, Skagway has all of these things, and more! 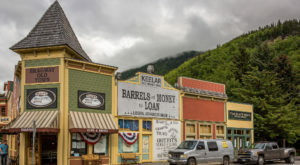 Whether you are rafting down rivers or hiking nearby trails, this town is a perfect little hideaway for a weekend trip. Have you ever been to Skagway? What was your favorite thing to do there? If you’re looking for a gorgeous trial while in Skagway, check out this Hike Along The Most Enchanting Seaside Trail In Alaska!